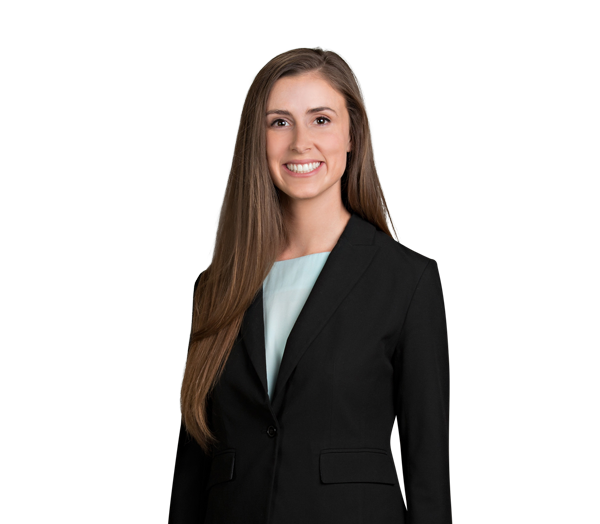 Kelsey Hendrickson Butler represents clients in a broad range of transactional matters, with a focus on corporate finance, mergers and acquisitions, and general corporate law. She regularly represents banks, business development companies, small business investment companies and borrowers in a variety of financing transactions, including senior credit facilities, second lien and subordinated debt investments, and related equity investments. Kelsey also represents both private equity sponsors and strategic clients in acquisitions and dispositions. Additionally, her experience includes representing clients with respect to non-control equity investments and the formation of joint business ventures.